Which city is the holy city for Muslims? An attack on this critical infrastructure could be the most critical and damaging. 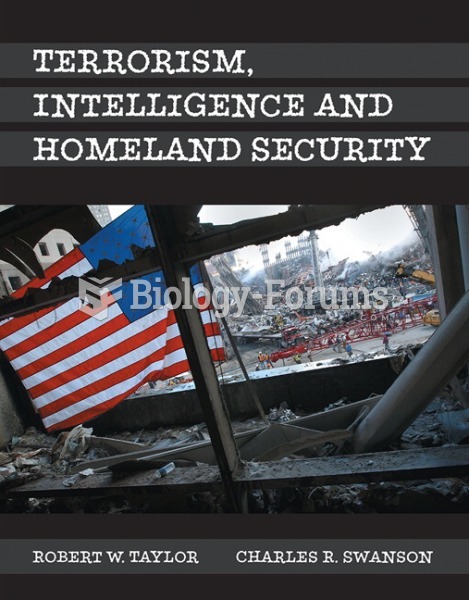 What are the broad trends in terrorism? War tactics that are directed at infrastructures is the concept of ________ War. Summarize the mission and duties of the Secret Service. According to Muslim tradition, Muhammad's last words were "God, have pity on those who ________ me." Complete analysis of information requires ________ thinking. The Shi'a elected Abu Bakr as the 1st Caliph of Arabia and leader of the Muslim community. Intelligence is both a process and a(n) ________.